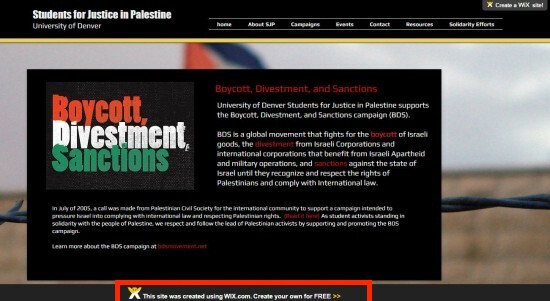 Tel Aviv, Namal: Multiple Pro-Israel bloggers have begun publicizing the fact that Anti-Israel activists such as Max Blumenthal, Code Pink, and Students for Justice in Palestine are using the Israeli Platform Wix for their websites. And Wix is getting a bit annoyed…. at the Pro-Israel Activists! Wix Spokesperson Noam D. addressed the media at a Press Conference today at their Namal Port location.